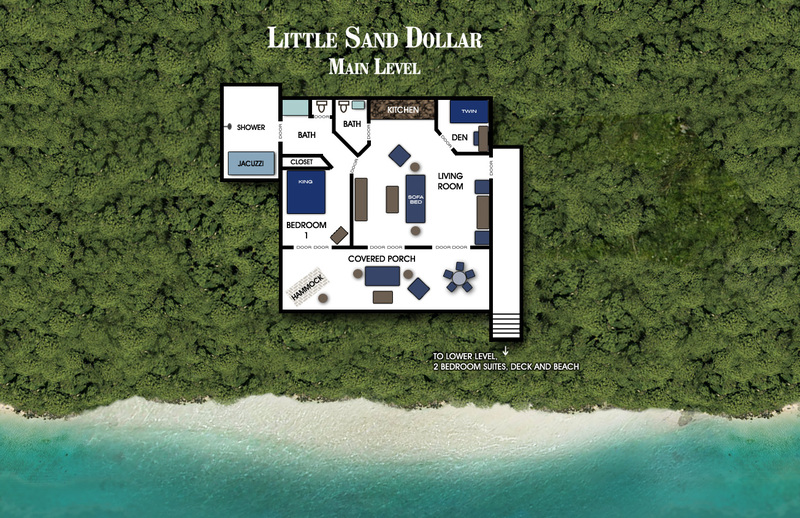 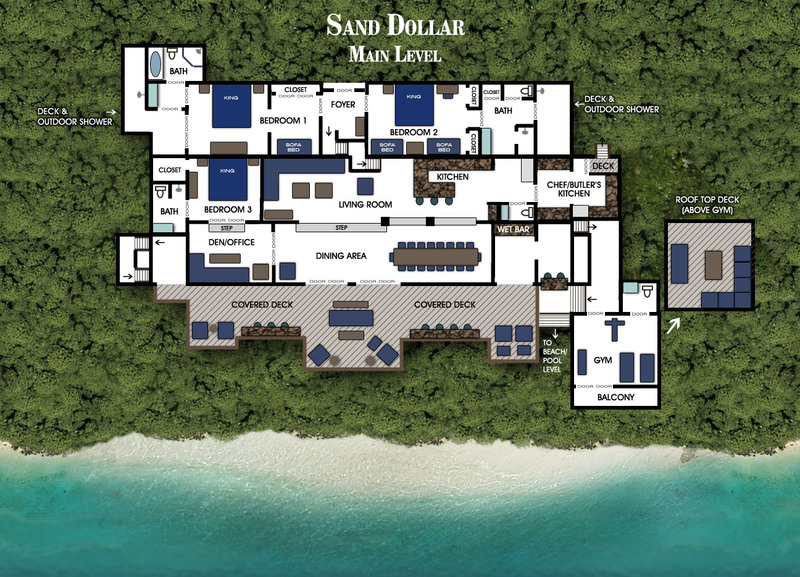 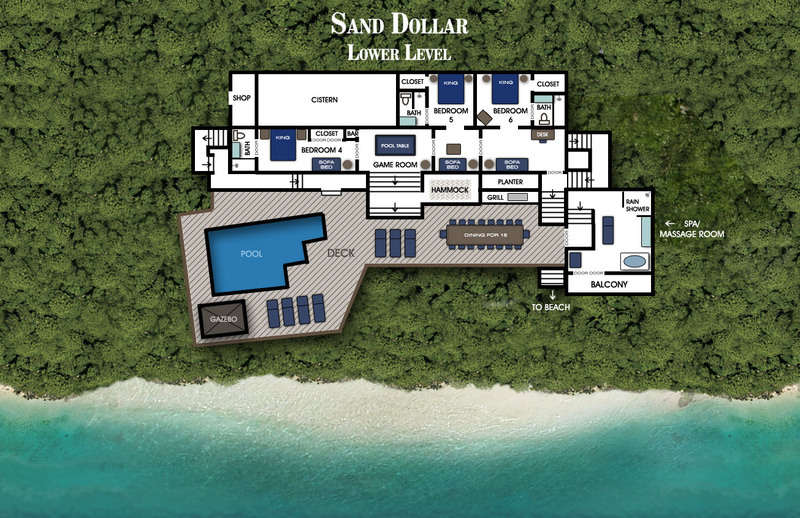 The Sand Dollar Estate consists of two properties; the main Sand Dollar Villa and the separate Little Sand Dollar cottage. 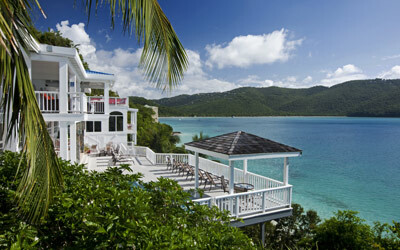 Combined, they provide exceptional accommodations for up to 24 guests. 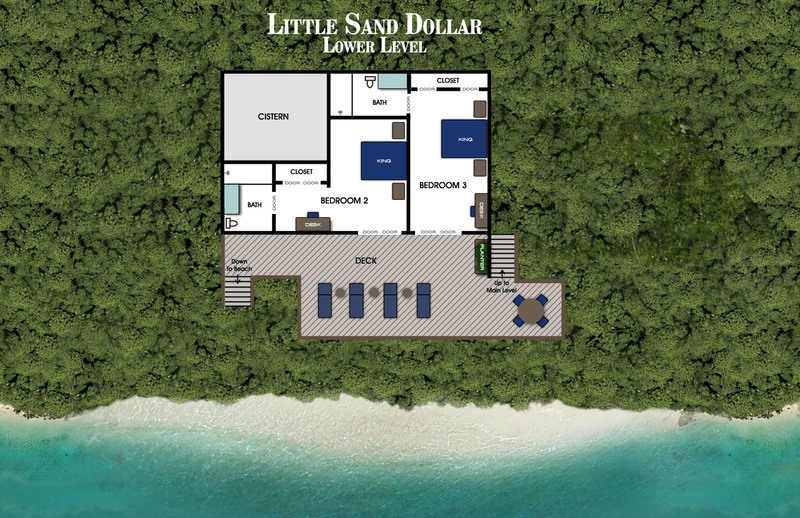 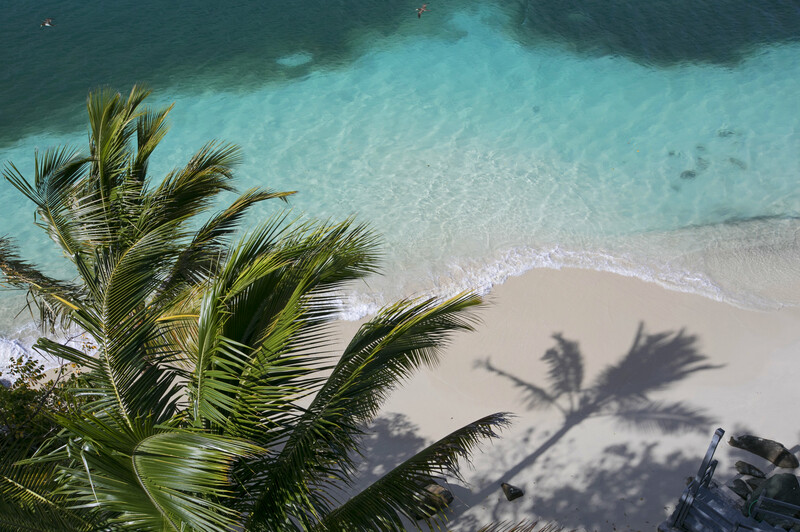 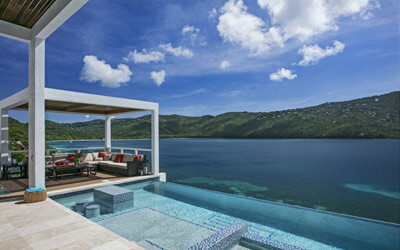 View the floor plans of both the main villa and cottage by selecting the links below.